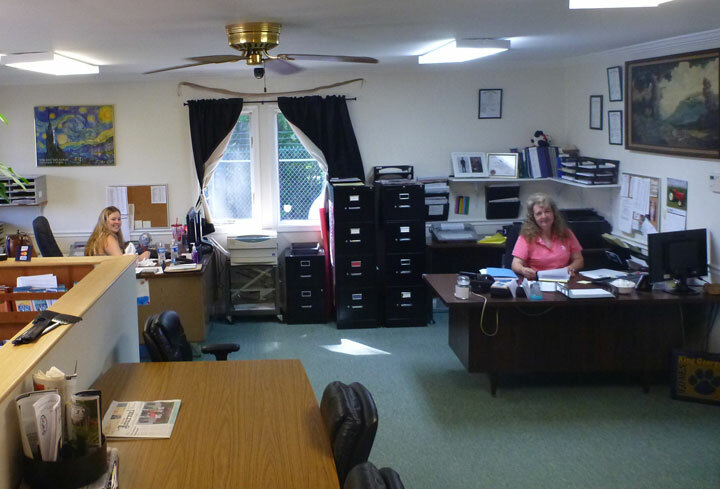 Our technicians have a combined total of over 50 years experience in pest control. 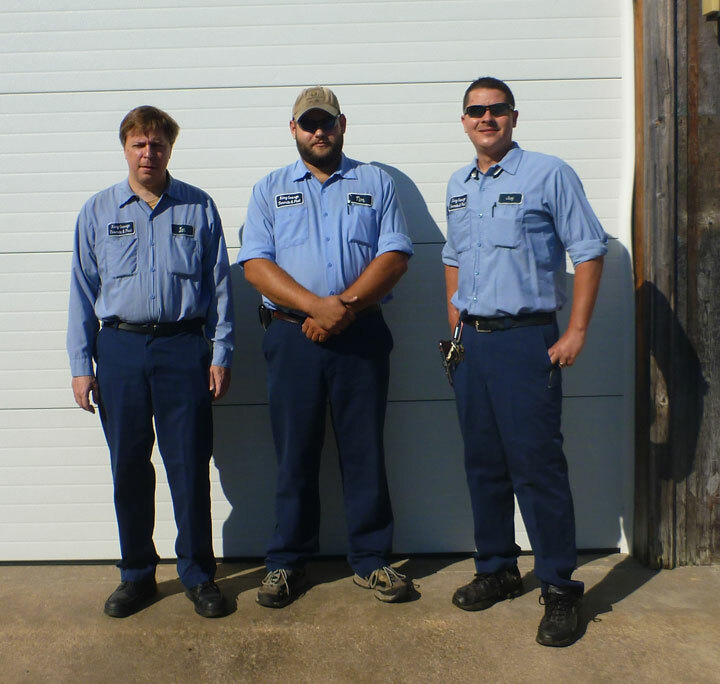 Annually our technicians attend seminars for the latest information and training in equipment, pest control strategies and EPA regulations governing the pest control field. We are Licensed and bonded. 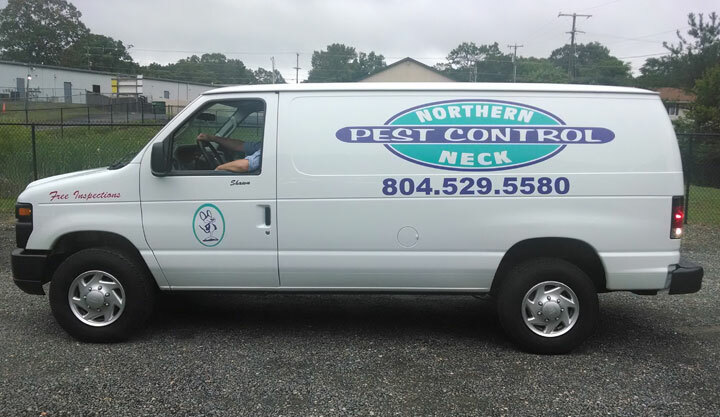 USDA - All Northern Neck Technicians are Pest Control Certified for commercial and residential and registered with US Department of Agriculture. NPMA - The National Pest Management Association (NPMA), a non-profit organization with more than 7,000 members from around the world, was established in 1933 to support the pest management industry's commitment to the protection of public health, food and property.